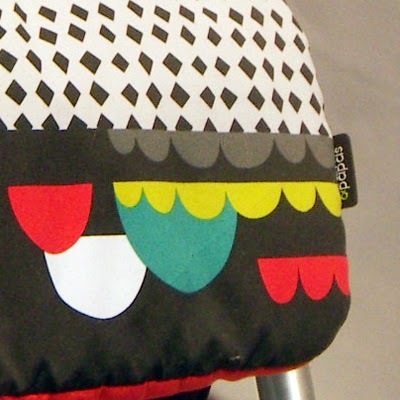 For today's Friday eye candy I have posted some store snaps themed around children's design. 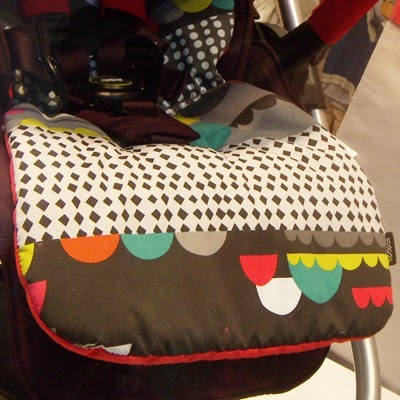 Starting of with this super stylish geometric print on a Mamas and Papas pushchair that is bang on trend. 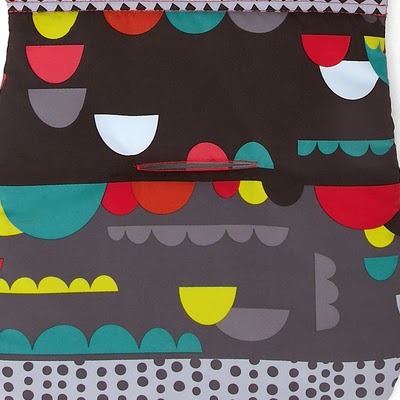 Below : patchwork and embroidery on designs from Sainsbury's. Below : Kids designs Snapped in Marks & Spencer - a mixture of new spring arrivals with an ocean theme and existing winter designs with friendly polar bears. Below : And finally circus themed designs and cute characters spotted in George at Asda.